Get my FREE eBook "Success starts with Goals" to your inbox now. 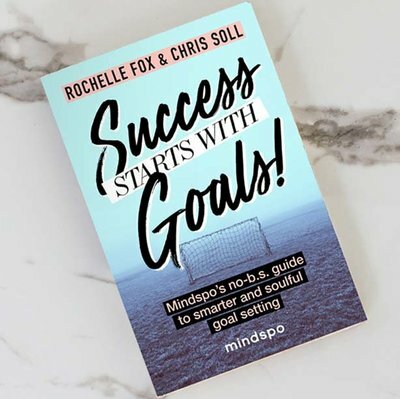 KICKING GOALS IN 2019 YET? My name is Rochelle Fox and i'm not your average Meditation teacher. Are you lacking self love? Overwhelmed with big dreams but don’t know how to confidently create your own reality? Get the support you need with my mentoring programs. 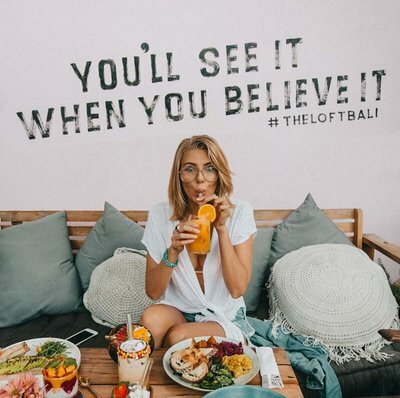 My online diary filled with no B.S life advice, Bali tips, travel insights, meditation hacks, beauty and fashion, as well as my musings on the universe. Tune in to my weekly show 'Mindspo TV' for all things mindset, motivation, and of course Meditation. 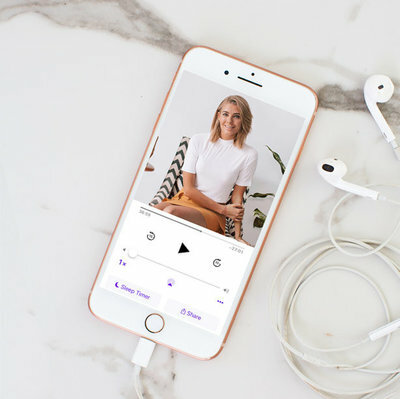 Subscribe for new videos every week to give you the inspo you need. 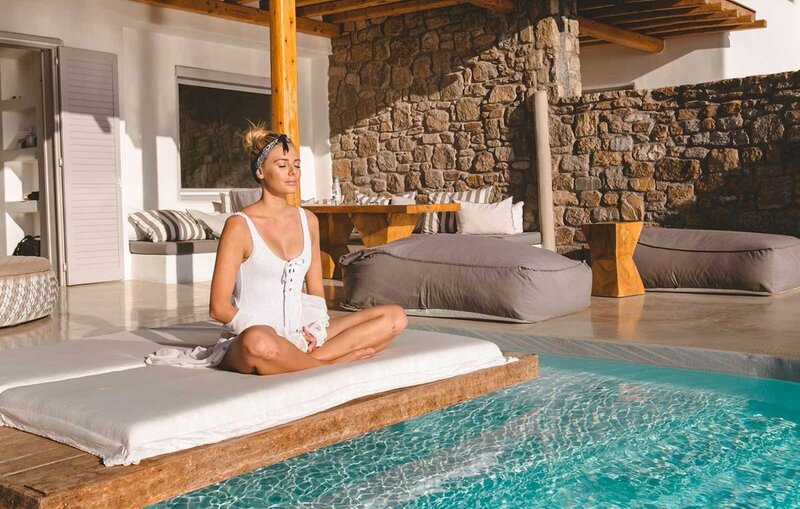 Spend a week in Paradise, learning Meditation, practising Self Love and reconnecting with yourself. 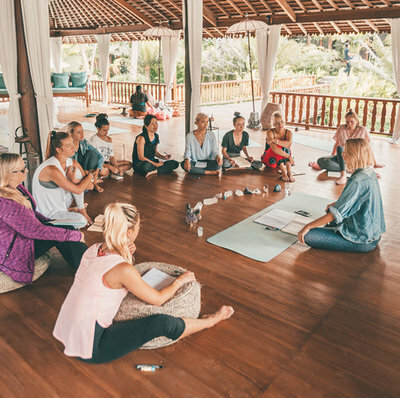 Come spend a week with me in Bali. Get advice, freebies and exclusives that I only share via email. 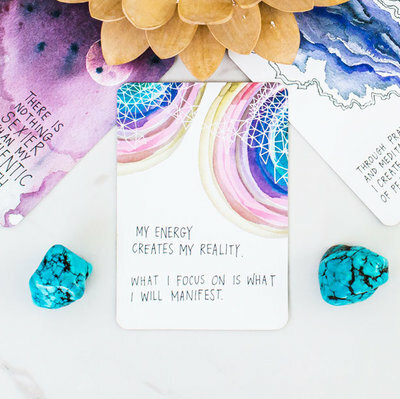 Power up your positivity and get inspired with my free downloadable phone background affirmations pack. 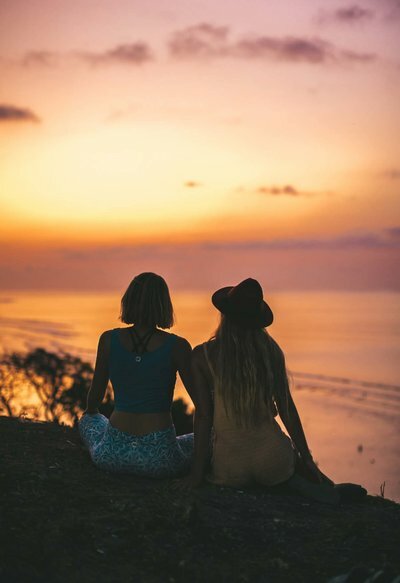 Want to know the steps I’ve taken to create my dream life and find happiness? Listen to my audio training and learn my secrets. They say "It's hard to score without a goal", but how exactly does one effectively set and achieve a goal. Let me show you how.